The new album Ligger du fortfarande i sängen! is released by Svart Records on 2 November and it is composed of pieces written for Swedish poems. 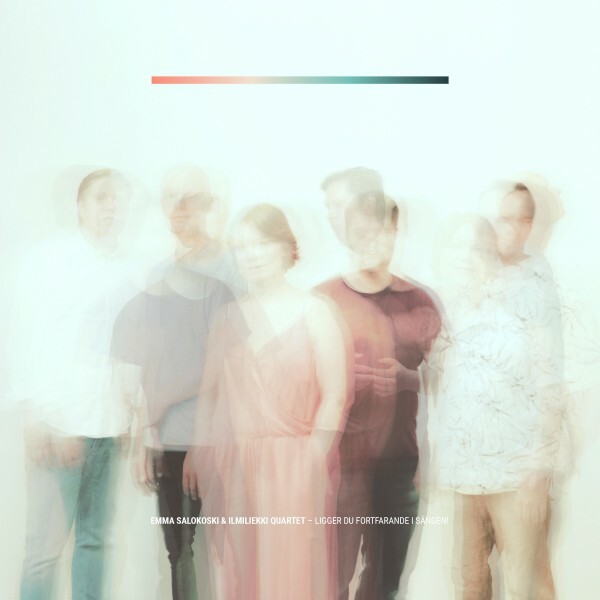 The second collaboration album of vocalist Emma Salokoski and jazz ensemble Ilmiliekki Quartet is released on 2 November. Ligger du fortfarande i sängen! draws inspiration from the Swedish poetry and it includes nine new compositions written by the members for the texts Salokoski has chosen.